Salehi made the announcement during the inauguration of Khandab Mehr Hospital on Monday. He noted that the reactor is now capable of generating oxygen-18 at a capacity of about 60kg, according to MEHR news agency. 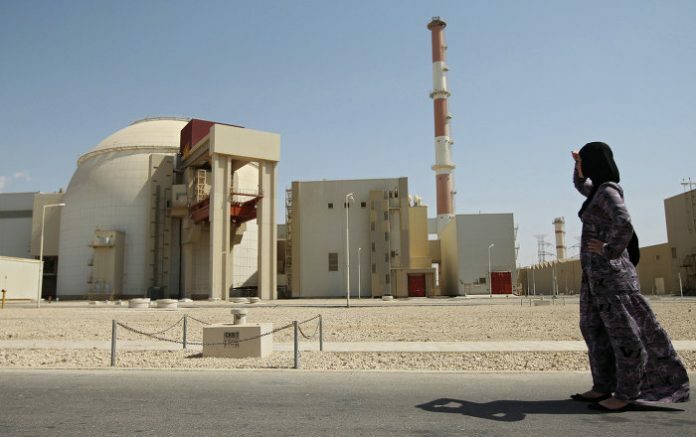 “Researchers at Khandab nuclear site (Arak Heavy Water Plant) have announced that they have been able to produce oxygen 18 with 97% purity and the capacity of 60kg per year, the final step of which is the electrolysis that is also going to take place soon,” Salehi said, noting that one kilogram of oxygen-18 is worth $30,000. Salehi added that self-sufficiency in the atomic field could help to prevent the exit of currency from the country and praised the efforts of young Iranian scientists over the past three to four years. He highlighted a number of achievements in the nuclear field, saying that the country has made great strides in exploration and extraction, research and development, and in the design of research reactors. Salehi noted that only a few countries in the world have the technical know-how to produce oxygen-18. Oxygen-18, a natural stable isotope of oxygen, is an important precursor for the production of fluorodeoxyglucose (FDG) used in positron emission tomography (PET).